Curious About all the Volvo Buzz? 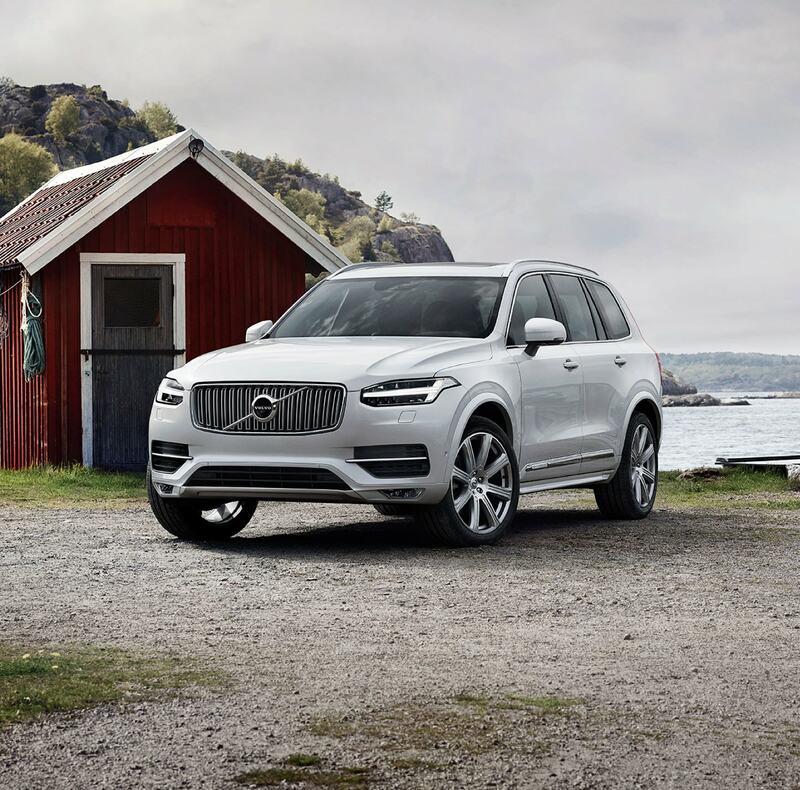 Here at Volvo Cars Annapolis, we are not only passionate about our new and used Volvo model lineup, but we are extremely dedicated to providing top-notch customer service to our Baltimore, MD, Easton, MD area customers as well. 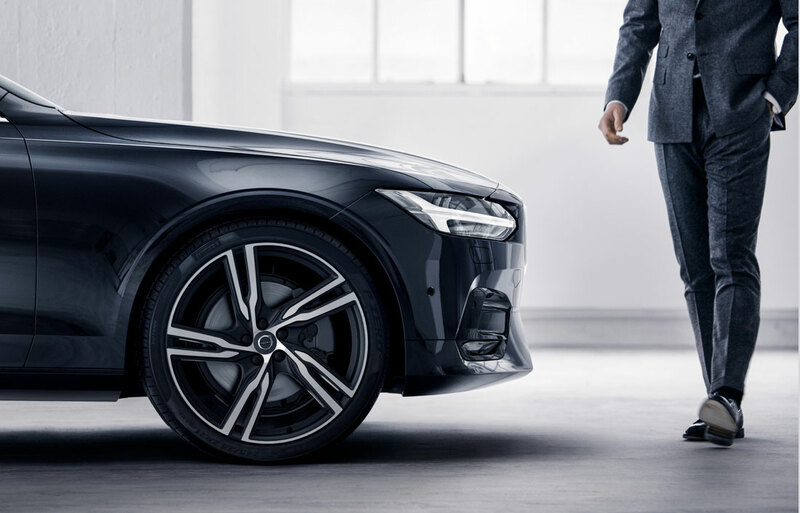 Whether you have a specific model in mind or not, we here at Volvo Cars Annapolis will help you make a highly informed decision through every step of the buying process. If you're in the market for a new car, you know to trust Volvo. For that reason, Volvo Cars Annapolis keeps a wide range of new Volvo XC60, Volvo XC90, Volvo S60 and Volvo V90 vehicles in stock. Be sure to take a look at what currently have to offer, and be sure to contact us with any questions. Of course, if a test drive is in order, we're more than happy to set one up at your convenience. Once you've had a look at the latest offerings from Volvo, you'll definitely want to check out our selection of used cars as well. We work tirelessly to maintain a selection of yesteryear's brightest Volvo gems, ensuring you drive off in a used car that saves you money and performs admirably, no matter where in Annapolis, Baltimore, MD or Easton, MD, you take it. So, you've found the vehicle you most desire. You want to go home in it. We want you to go home in it. But, all the details must be sorted out when it comes to financing. That's where our car loan and Volvo specialists step in. We're here to help you by going over every option clearly, and will work hard to find the right plan for you. We want to make your dreams of ownership happen, and this is all part of the Volvo Cars Annapolis experience we strive for. 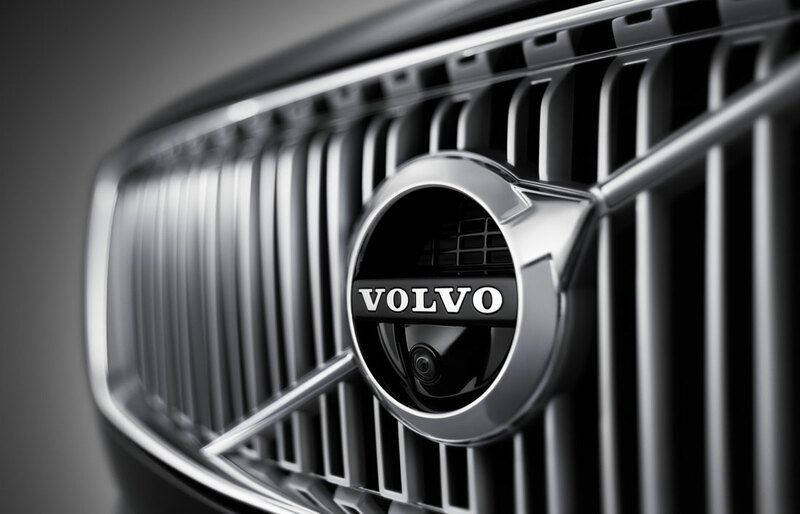 There's no better place to go than Volvo Cars Annapolis for Volvo service in Annapolis, Baltimore or Easton, MD. Our Service Center is staffed by a team of trained professionals that know every inch of your Volvo model. We're wholly dedicated to providing exceptional service and repairs without any unnecessary hassle or hidden fees. Of course, we only use genuine parts and accessories to maintain your vehicle's original quality and like-new condition for many years of daily driving. What else does Volvo Cars Annapolis have to offer? Aside from expert knowledge in everything automotive, we simply love serving you. So come see us today, conveniently located at 333 Busch's Frontage Rd. in Annapolis, Maryland. Be sure to bring your questions, and be ready for answers!